We are The Storytellers! 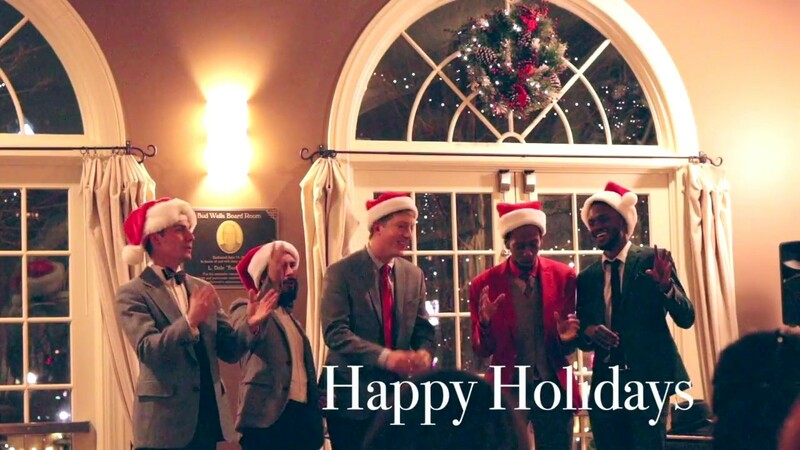 We are an all-male vocal quintet who fuse the power of song and narrative to build community. 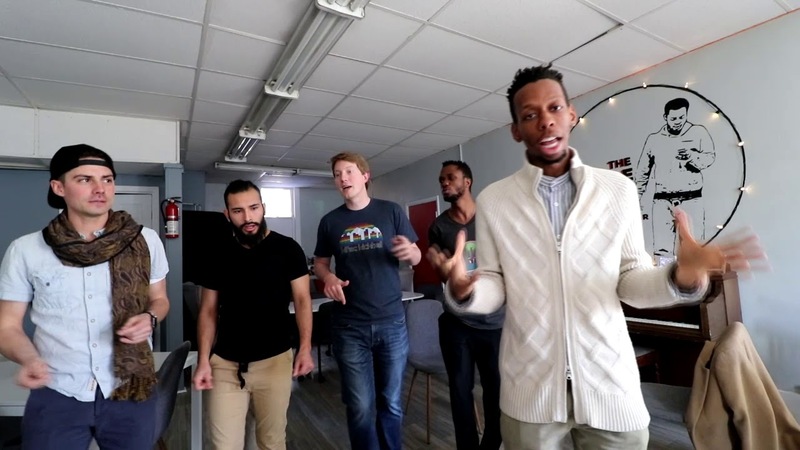 We’ve sung all over Denver, partnering with organizations and businesses to create spaces for people connect, heal and celebrate through the power of music. The Storytellers made our wedding extra special. I can’t say enough about these men. They sang our custom wedding song just after our vows. During the reception they mingled in while singing and all ages from 75 down to 10 loved them. Brenton I will recommend you all for any event I am involved in or hear needs music.